GUESS WHAT TIME IT IS?! It’s Riverfront Business District cleanup time! 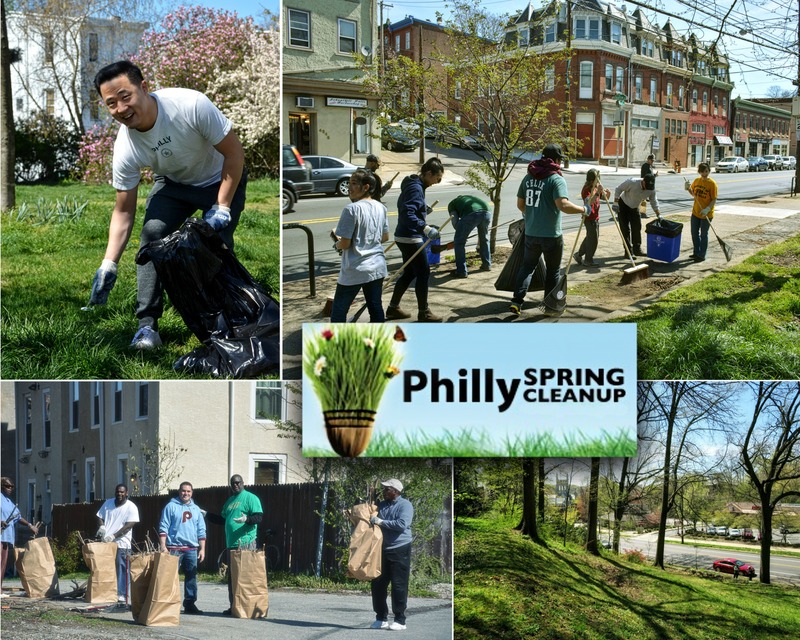 Mark your calendars: Philly Spring Clean-Up is Saturday April 8th (9am – 2pm). Meet at BuLogics for donuts & equipment, then join your neighbors in raking out & bagging up trash and debris along Ridge Avenue and lower Midvale. Last year was a big success! Stay for as little or as long as you can take it! Any help is greatly appreciated! If you RSVP here, organizers can get a rake for you! How’s that for incentive?